Home »Support The Book Project! 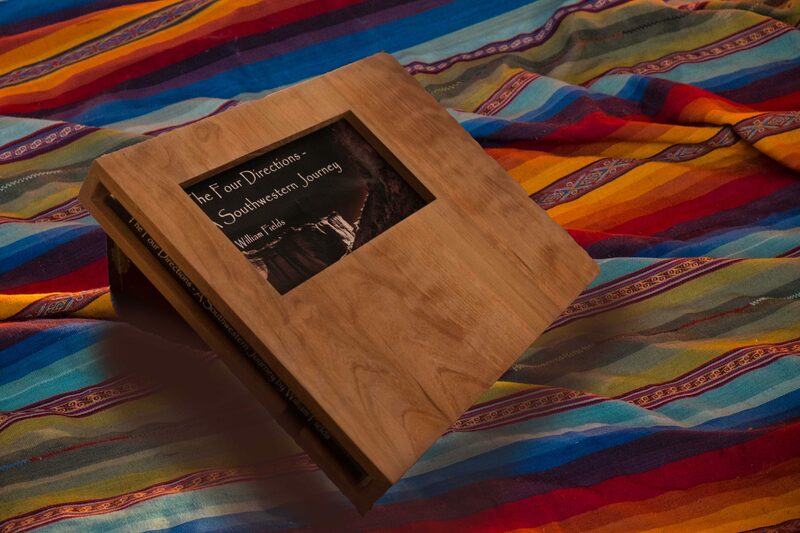 In addition to the pre-sales for my book, The Four Directions – A Southwestern Journey, I have begun a crowd funding process with AIM Hatchfund (AH). AH is unique in crowd funding for a number of reasons that are beneficial to the donor as well as the recipient. Here’s an opportunity to bring this art project to life with the benefit of a tax-deductible contribution!